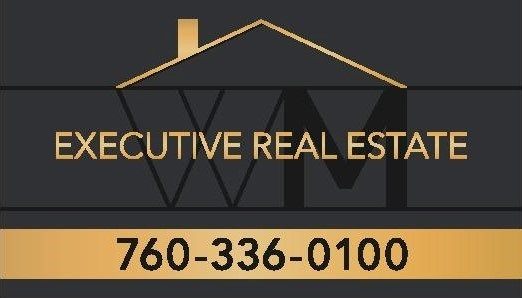 Listed below you will see our featured properties, [area] homes that we represent. If you are curious about any of the properties below or would like a personal tour, please contact us today. We’d love to share the features that make these homes noteworthy. If you would like to see YOUR home listed below, please give us a call at [phone] to receive a personal in-home consultation or click here to get your FREE home analysis. This a nice cozy home, offering 3 bedrooms & 2 bathrooms situated in a wonderful cul-de-sac. Large two story home with 5 bedroom, 3 bathroom, family kitchen on a corner lot. Nice newer home located in the heart of Calexico. 2 Master bedrooms, each with 2 bathrooms. Seller willing to install AC unit. Send your offer in. Cute little house on a very quiet street in a great neighborhood. Right behind the Stockmens's Club. Great opportunity for a first time investor. Great house starter home in an established neighborhood. Great opportunity to invest or live inn. 2 bedroom 1 bath cozy home. Has a very large lot enough room for your RV and toys, This property sits on two parcels.